Our riding school is waiting for you to see the world from a different perspective … in the saddle! and for children the “baptism of the saddle” on the ponies. Activities for everyone, beginners and experts, with Western and English riding. 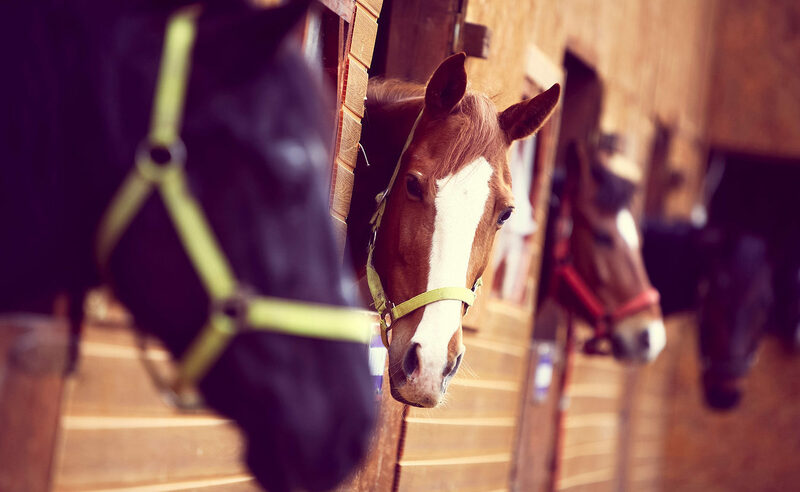 Horse riding center affiliated to FITETREC – ANTE (Italian Equestrian Tourism Federation) with stable, field covered sand, round pen and paddock. Stable, large and airy, it is equipped with numerous posts and wooden box, where we can accommodate, in addition to our, even the customer horses. Three rectangles in sand are used for teaching or for the start and finish of the walks; in the spacious paddock at the meadow horses can relax instead of running into the wild. And if it rains … we go riding in the back covered field, elegant and spacious all of wood. Treat yourself to a romantic winter sleigh ride pulled by blond Haflinger horses or a picturesque horseback ride on the snow! Upon request, we are willing to make the customer service of transport to the horse center with our minibus. We have a typical carriage for public demonstrations and a vintage carriage for weddings and parties!